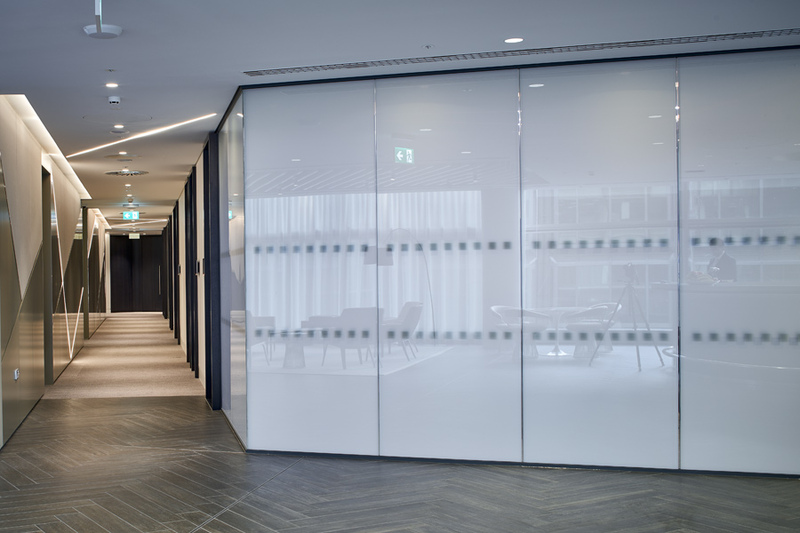 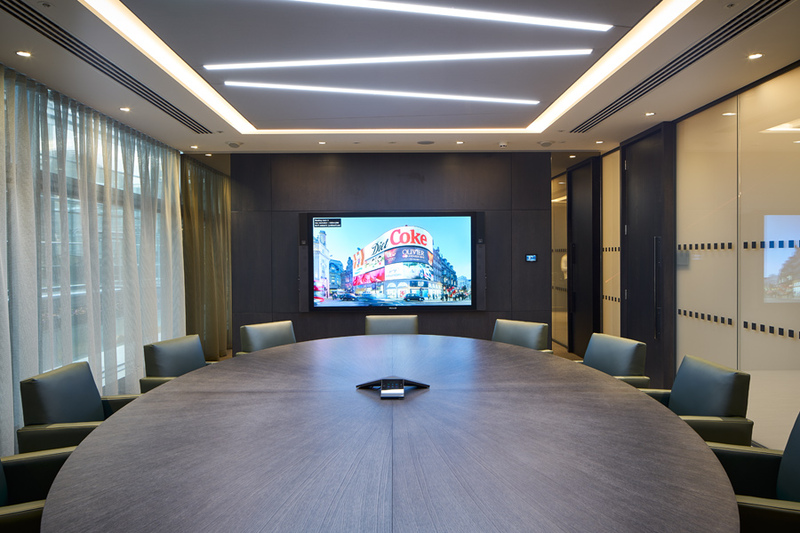 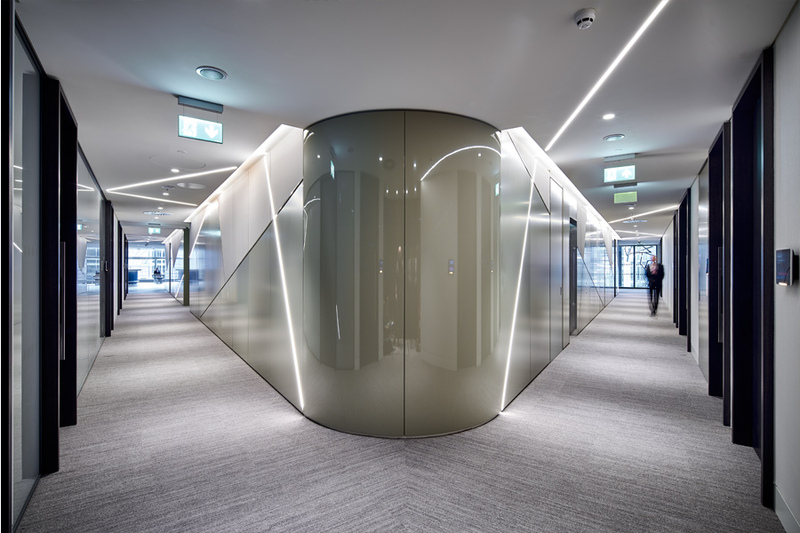 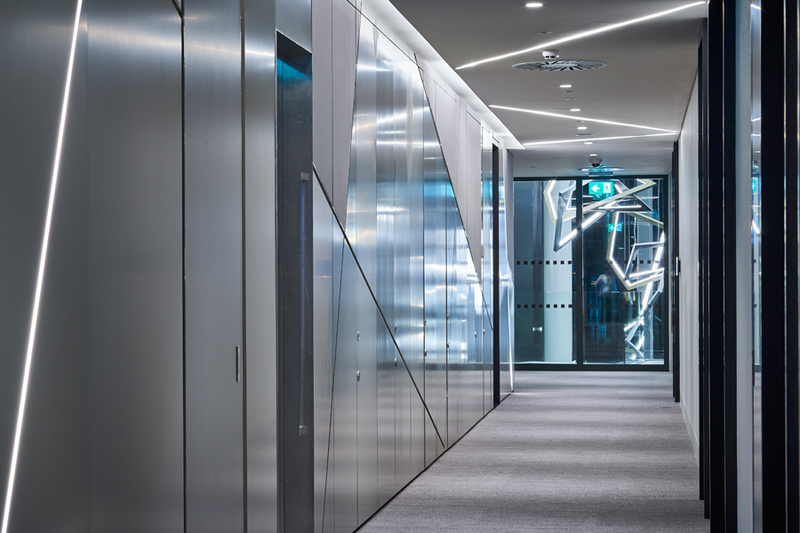 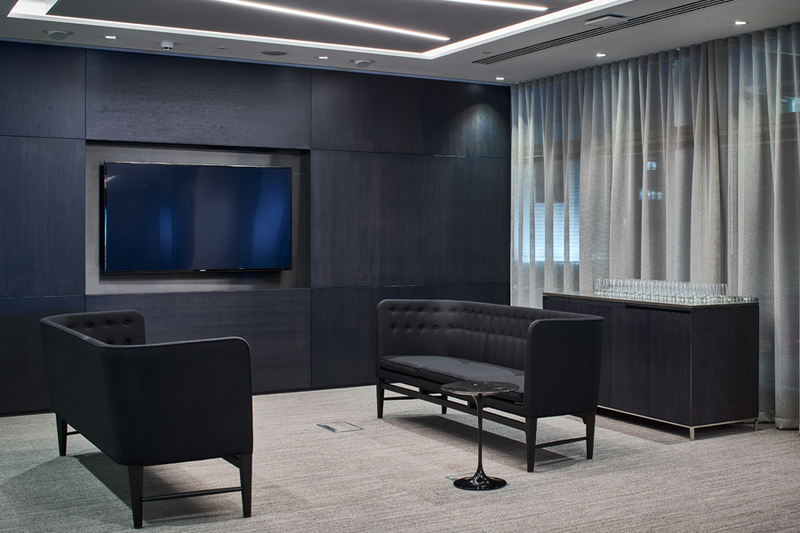 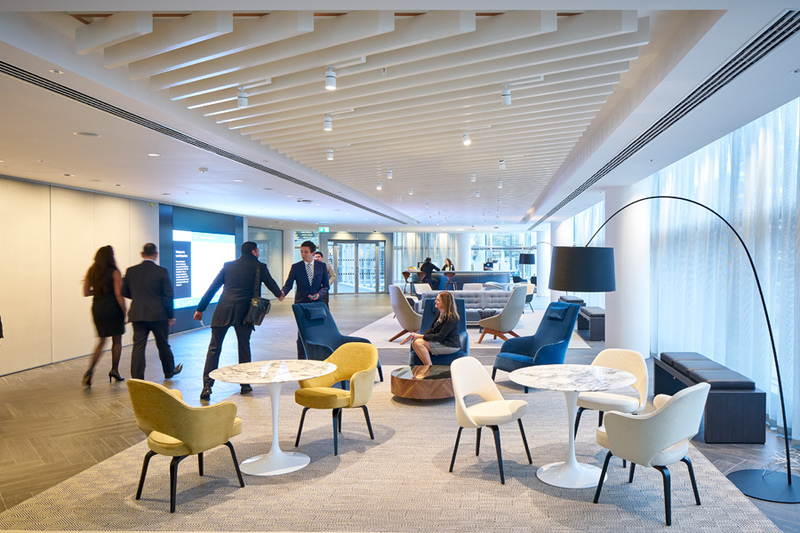 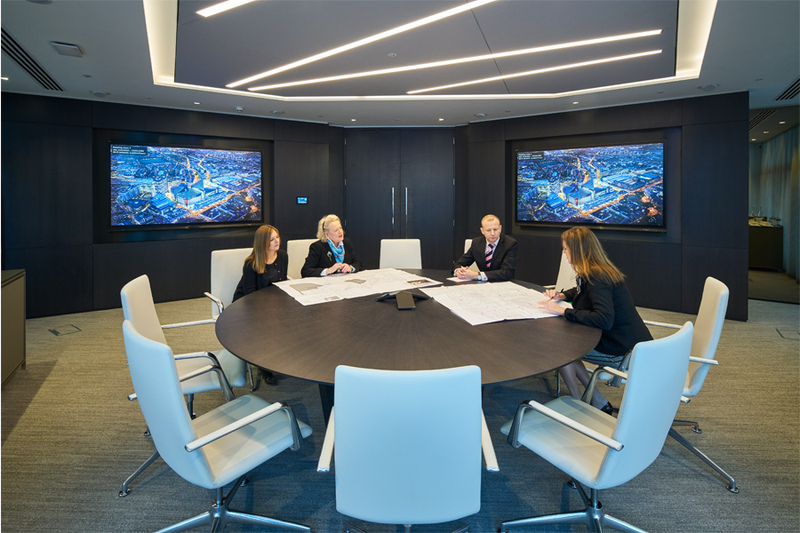 A Cat B office fit out of approximately 50,000 sq ft to form the new Headquarters for Land Securities, the UK’s largest commercial property company. 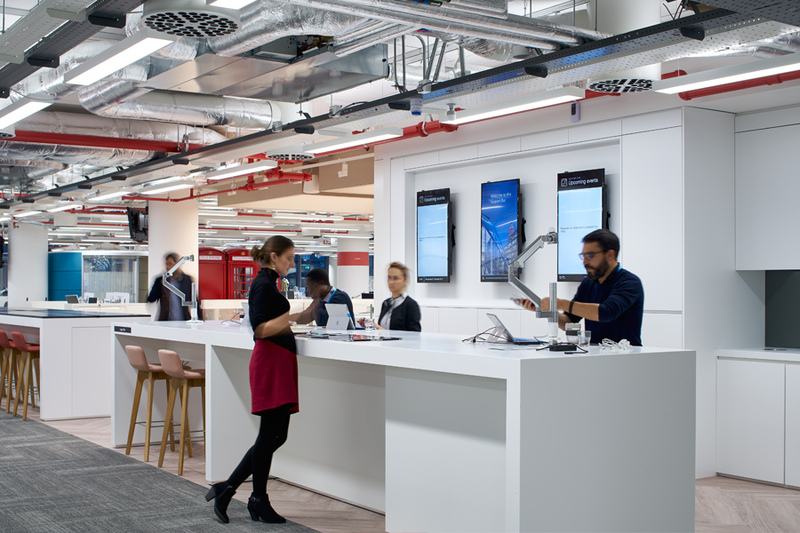 The works involved the strip out of an existing office facility together with the full replacement of all on ﬂoor mechanical and electrical services as well as a series of base build services improvements. 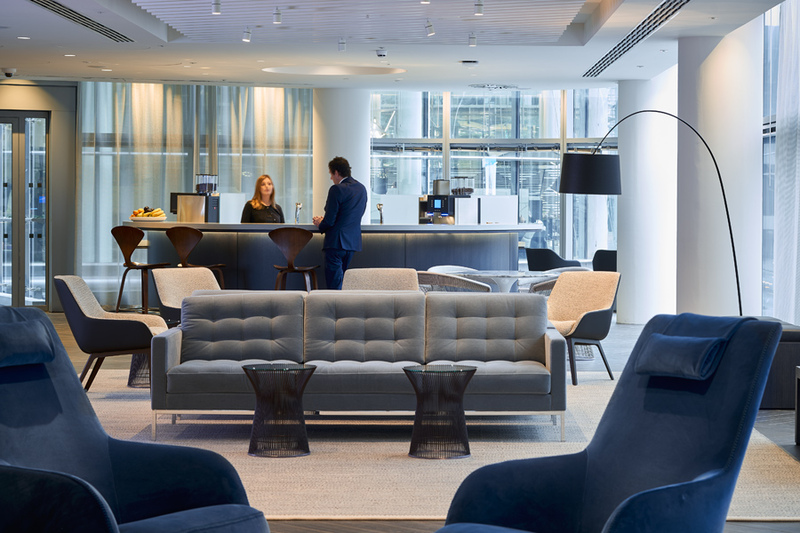 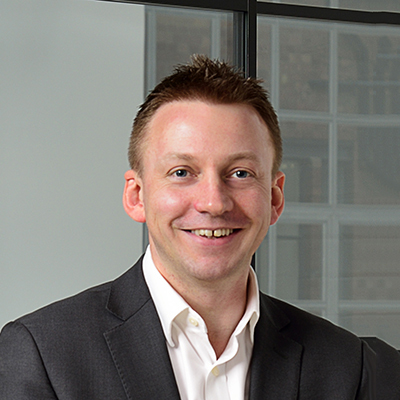 The office provides predominantly open plan accommodation following a transformation towards agile working practices. 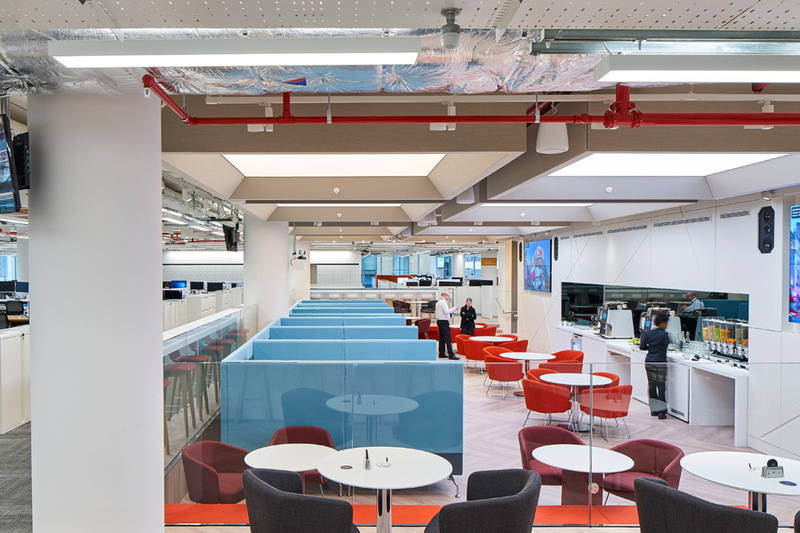 The open plan accommodation is supported by a series of ancillary areas including print/copy areas, quiet rooms, staff hub and dining areas. 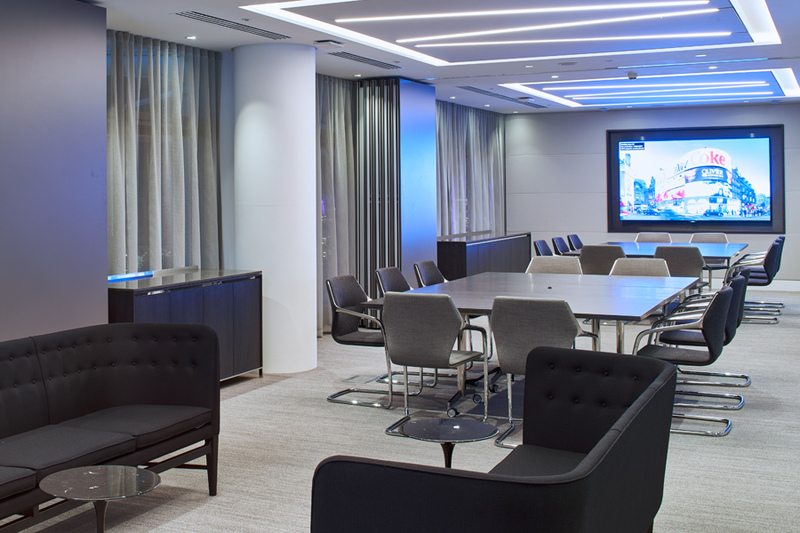 The meeting suite provides for a wide range of functionality from large scale seminars and receptions to more formal settings. 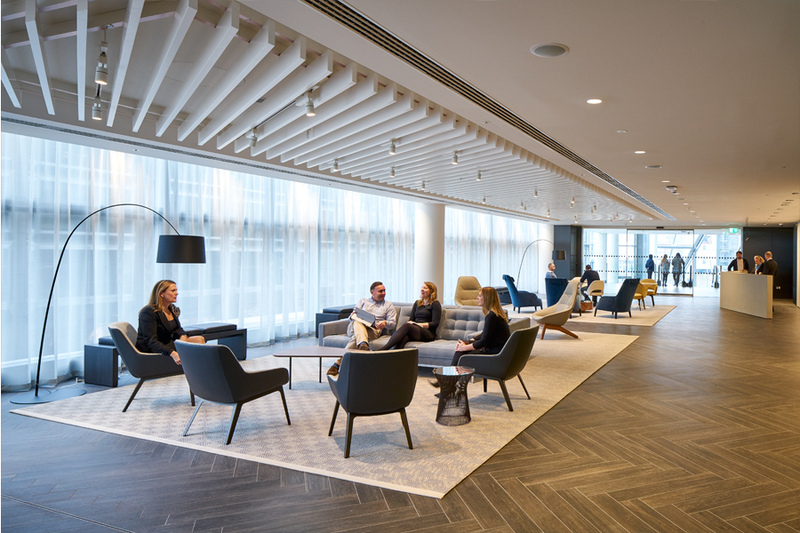 The project achieved a BREEAM Outstanding rating, one of the first fit out projects ever to achieve this accolade, a true testament to Land Securities commitment to sustainability.